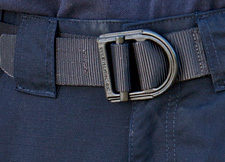 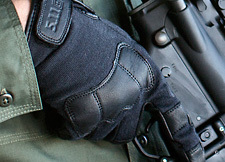 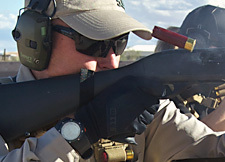 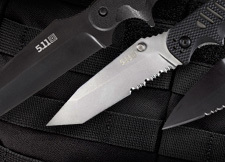 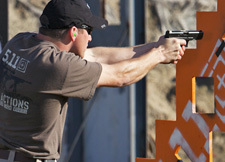 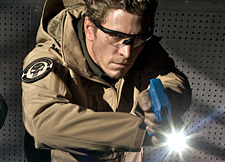 5.11 Tactical offers a wide variety of accessories for law enforcement, military and fire professionals. 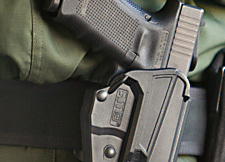 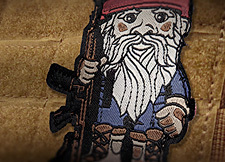 These accessories range from belts to holsters to tactical knives. 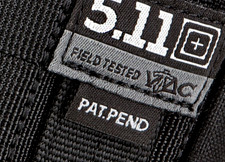 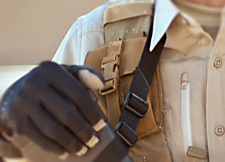 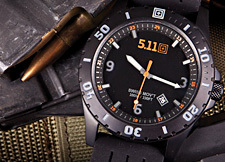 Make sure to include 5.11 Tactical accessories in your order to complete your 5.11 Tactical wardrobe.